Mario serves as the founding Director of the Turner Family Center for Social Ventures (TFC) at Vanderbilt University, a new center that serves as a resource and thought leader for people across the university interested in combining revenue-generating businesses with social impact objectives. The TFC is focused on serving as a hub for graduate student resources, fellowship, collaboration, and partnership—across multiple graduate schools—further promoting responsible business practices and shaping future leaders of our domestic and international communities. Mario was a member of Leadership Tennessee’s Class III and honored as a 50 Under 40 Social Enterprise Leader by American Express. He was also selected to represent Nashville as one of Harvard Business School’s Young American Leaders which brings together some of the country’s top leaders who are working across sectors to help their communities prosper. Mario was the CEO of Emerge and founder of Contigo Financial, a socially responsible consumer lender headquartered in Nashville. His management experience includes finance, education and consulting in three different countries. He was a Fellow of Vanderbilt’s Cal Turner program for Moral Leadership in the Professions and helped develop a hybrid housing-microfinance model to finance mortgage needs of people at the base of the pyramid in Central America. Mario serves on various boards, including Conéxion Americas, the Nashville Social Enterprise Alliance, United Nations Association – USA Nashville and Vanderbilt University’s Credit Union. 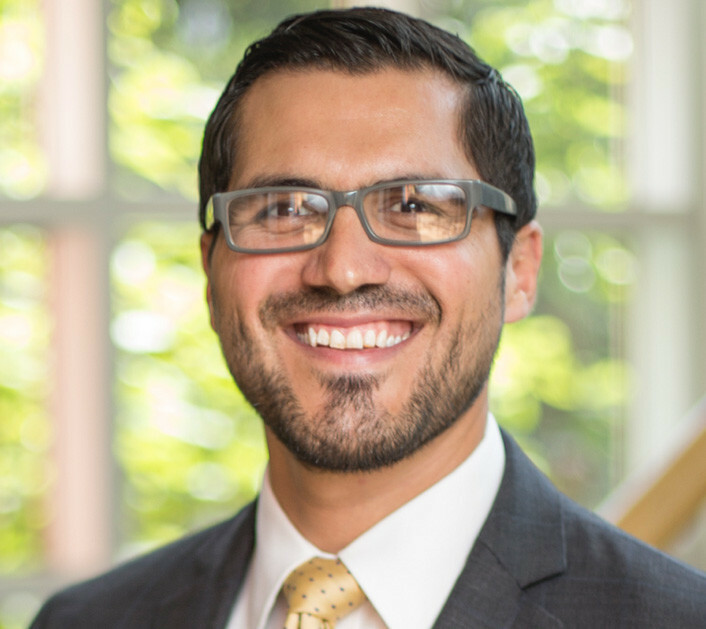 Mario has a co-teaching role in Project Pyramid — an interdisciplinary student-driven program at Vanderbilt that involves developing business solutions to global poverty.